The production of new textiles requires a lot of water and agricultural land. This has a negative impact on the environment and depletes natural resources. 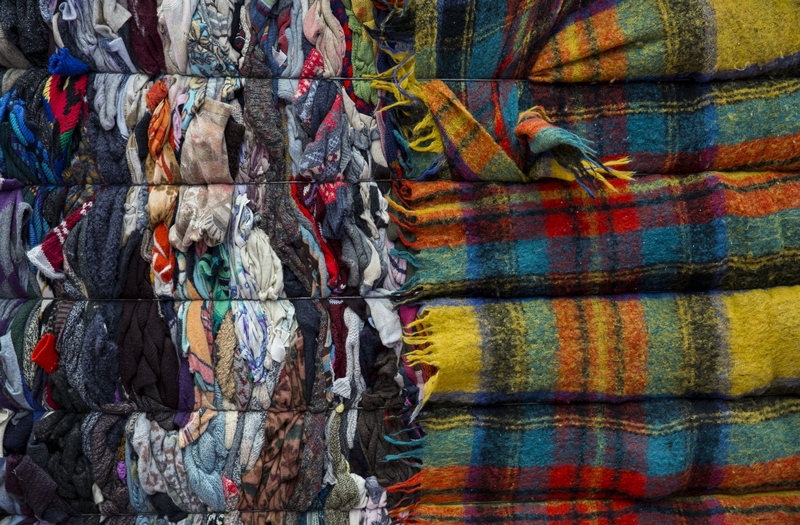 Textile recycling is becoming increasingly important. Boer Group ensures that textiles which can no longer be worn as clothing are prepared for reuse. Depending on the quality, the textiles are processed into cleaning rags or ground into fibres for reuse in, amongst other things, carpet underlays and mattresses. 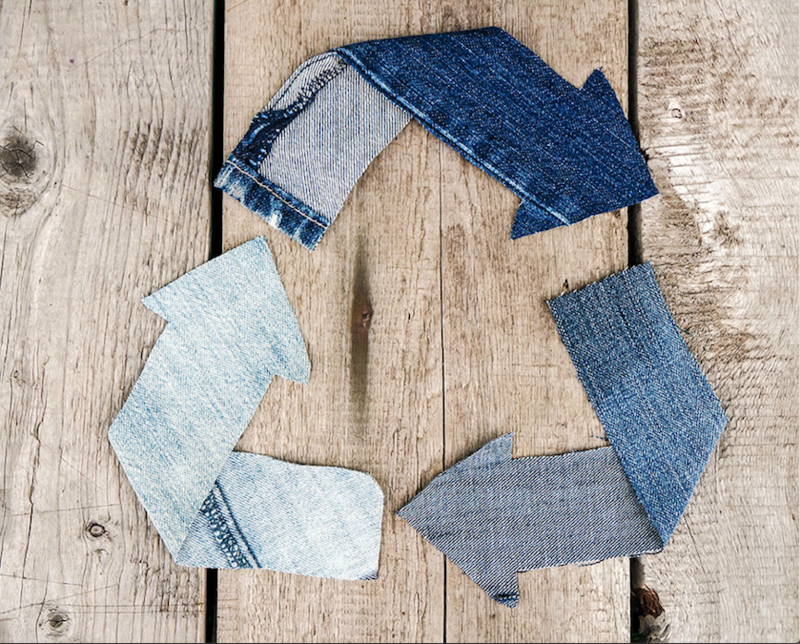 Following a meticulous selection and sorting process, about half the collected textiles are reused as wearable clothing. After the textiles have gone through the sorting process, customers have a choice of about 350 different articles, of 2-5 different levels of quality. 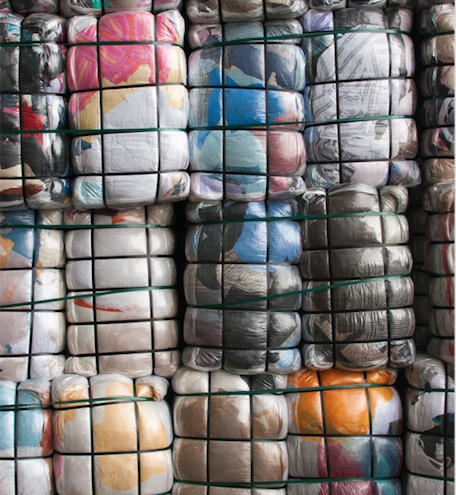 Depending on their quality, the clothes are packed in plastic bags or compressed in bales. They are then loaded into containers, en route to a second life elsewhere in the world. Textiles which can no longer be reused as wearable clothing are to a large extent processed into raw materials for the production of, for example, cleaning rags and insulating material, but Boer Group also supplies textiles to companies which grind them into fibres for the production of new yarns. There are also companies which make felt of the textiles for use in carpets/carpet underlays and mattresses. Many of these companies are located in India, Pakistan and Asia. By making the raw materials available to these companies, Boer Group makes a significant contribution to local job creation. Go to the websites of our collection and sorting companies for more information, a detailed description of the sorting process and customer profiles.